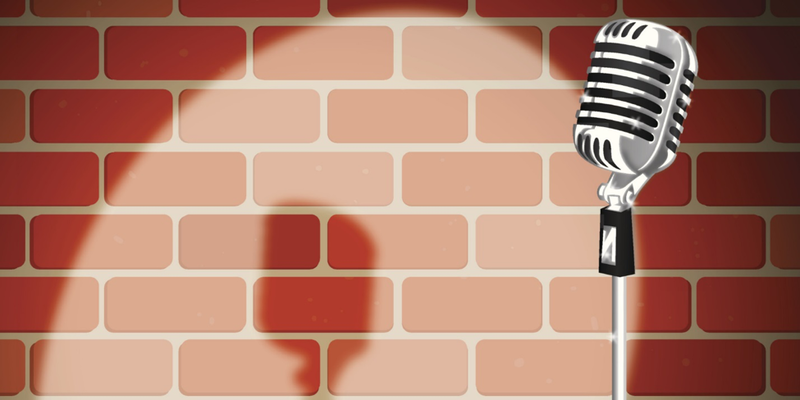 Revolution isn’t the first bar in Aggieland to host an open-mic night celebrating live local comedy, but it’s the only game in town these days. Schotzi’s (may it rest in peace) had a similar event, but after it closed down there was a void demanding to be filled. That’s where Revolution came in, deciding to take a chance on the dreams of people who can’t play an instrument but desperately need an outlet. Since this past spring, on the second Tuesday of every month, Revolution has encouraged the masses to swing by and try their hand at making complete strangers laugh. There’s no cover charge and there are no rules; it’s just you, the microphone, and your material. The roster has grown from a handful of performers to over a dozen amateur comedians each month and, as a result of the event’s growing popularity, Revolution decided to add a second performance on the fourth Tuesday of each month beginning in September. Some classes on campus have even worked the event into their syllabuses; in one public speaking class, for example, the instructor regularly comes out and gives students the option to perform for one of their grades. The jokes vary wildly between comics; some performers tell stories, while others tell more conventional jokes. The story-tellers focus on making the mundane humorous, spinning out anecdotes about trips to the grocery store, their children, and more. Dustin Couch (Twitter: @dustinkcouch), a regular at these events, keeps the crowd laughing each month with a series of snappy one-liners like, “I think an assault rifle that only shoots blanks should be called a ‘JK-47.’” Because each comedian has their own style, there’s something here for everyone, which makes each open-mic a fresh and exciting experience; the returning performers often try new material and the newcomers, just getting a feel for stand-up, ensure that there is something unique on display each month. This event is free, and it’s a great way to relieve stress as we head into midterms here at A&M. This month’s remaining show will be October 25th at 10:00 PM, so don’t spend your beer money watching some guy cover “Wonderwall”—come to Revolution, share a laugh with friends and strangers alike, and leave your midterm madness behind (for a little while). Thank you so much and I’m glad to hear that the site is working after the numerous changes we made! Please don’t hesitate to share this blog on social media and among friends. Cheers! Another issue is that video gaming became one of the all-time greatest forms of recreation for people of every age group. Kids have fun with video games, plus adults do, too. The XBox 360 has become the favorite gaming systems for those who love to have hundreds of games available to them, as well as who like to relax and play live with people all over the world. Many thanks for sharing your notions.